Medicine is a field in high demand, and there are dozens of career options available for interested individuals. Aside from the obvious demand for physicians and surgeons with years of specialized education and medical school, there are also a variety of high-demand jobs for which the education is quicker and more affordable. Here, we take a look at some of the most currently in-demand medical jobs. In the field of nursing, registered nurses (commonly referred to as RNs) are some of the most widely demanded professionals. RNs perform the majority of nursing tasks in clinics and hospitals, including organizing patient care and dealing directly with families. Registered nurses typically hold a bachelor’s degree in the field. A medical assistant is a healthcare professional (usually working in a clinic) who performs routine tasks like taking a patient’s vitals (temperature, blood pressure, heart rate, height, weight, etc. ), giving injections, administering medications, keeping medical records, preparing medical supplies, and collecting fluid and tissue samples. A home health aide is an in-home caretaker that helps patients with daily tasks that they are no long able to do alone, assists with routine care (grooming, dressing, brushing teeth, etc. ), administers prescribed medications, monitors their condition, and generally builds a bond with the patient to help them heal and/or stay mentally and emotionally healthy. HHAs are in high demand as they work directly in the patient’s home rather than in an inpatient facility. A pharmacy technician is a medical professional that works with a pharmacist to dispense and sell prescribed medications. Technicians do not have the same authority to prescribe medications or examine a patient’s potential drug interactions, but they do need to have an understanding of various drugs’ names and uses. A pharmacy technician generally works in a clinic, hospital, or stand-alone pharmacy (like Walgreens or CVS). A mental health therapist is someone who works with patients on a regular basis to address mental health concerns and develop a therapy plan to help them overcome their struggles and maintain a healthy mental and emotional state. Therapists regularly help patients dealing with issues like grief, trauma, depression, anxiety, relationship issues, and more. ABC Training Center offers affordable medical training programs in NYC. 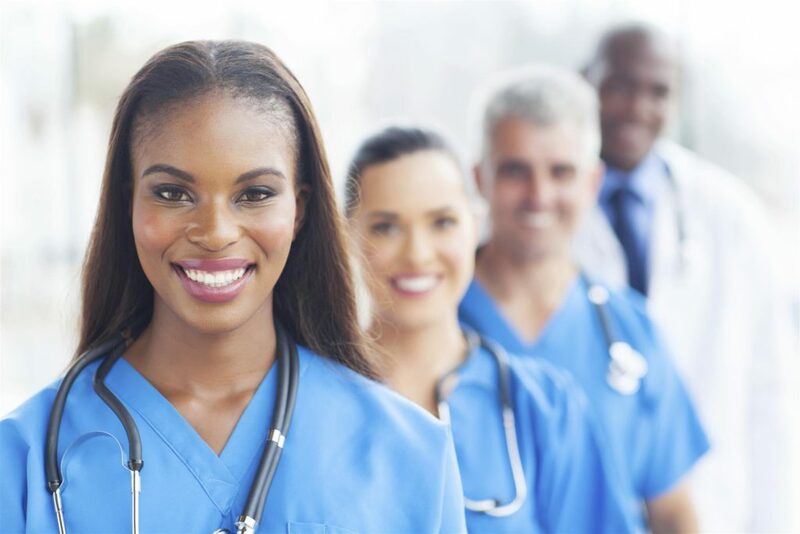 Get the education you need to start your career as a medical assistant, pharmacy technician, home health aide, medical coder/biller, phlebotomist, nursing assistant, or another medical professional. To learn more about our course options or enroll in a program, contact us today at (718) 618-5589.